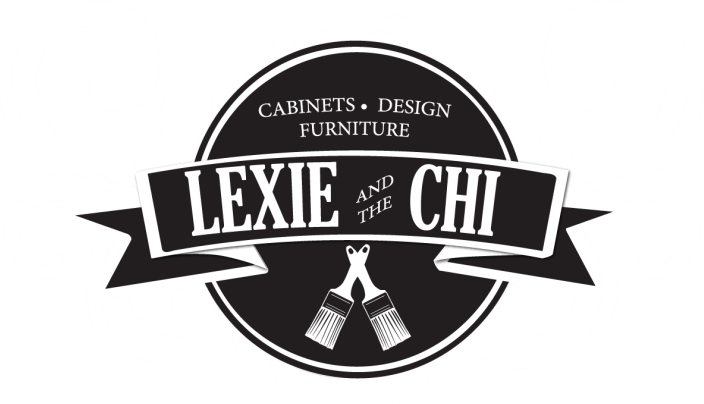 Lexie and the Chi is well known for our furniture painting services. We scour estate and yard sales, auctions, markets and sometimes roadside treasures to build an inventory of quality pieces that just need some TLC and paint. For our furniture projects, we use tried and true products and techniques to ensure a lasting finish. We call our finished pieces, "Ladies." Each "Lady" develops her own personality through the transformation process. Therefore each Lady receives a name that portrays her unique character. Our Ladies can be viewed and purchased in our Showroom located inside Same As It Never Was. Their address is 5533 NC 42 West Garner, NC.